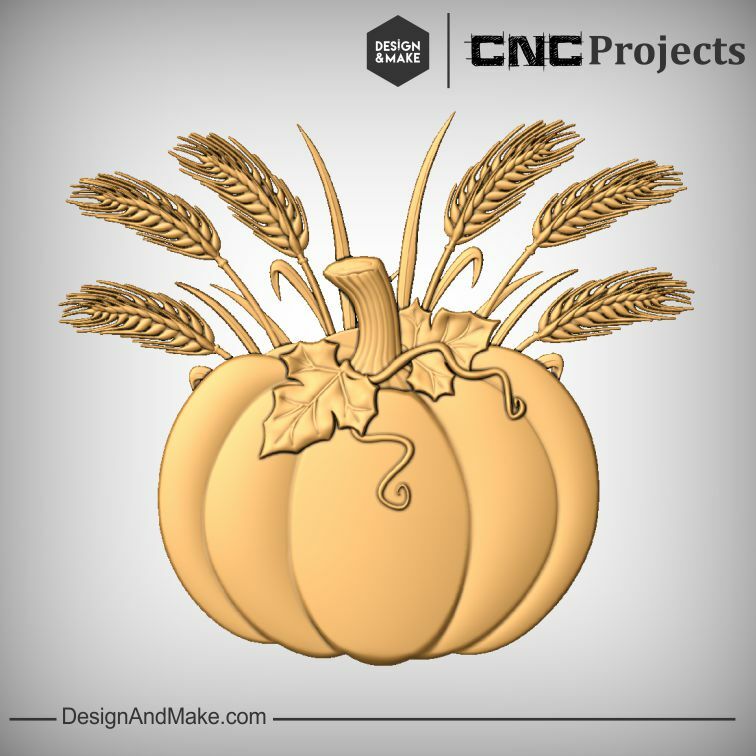 Thanksgiving has always been the season to enjoy time with Family, friends, and neighbors. 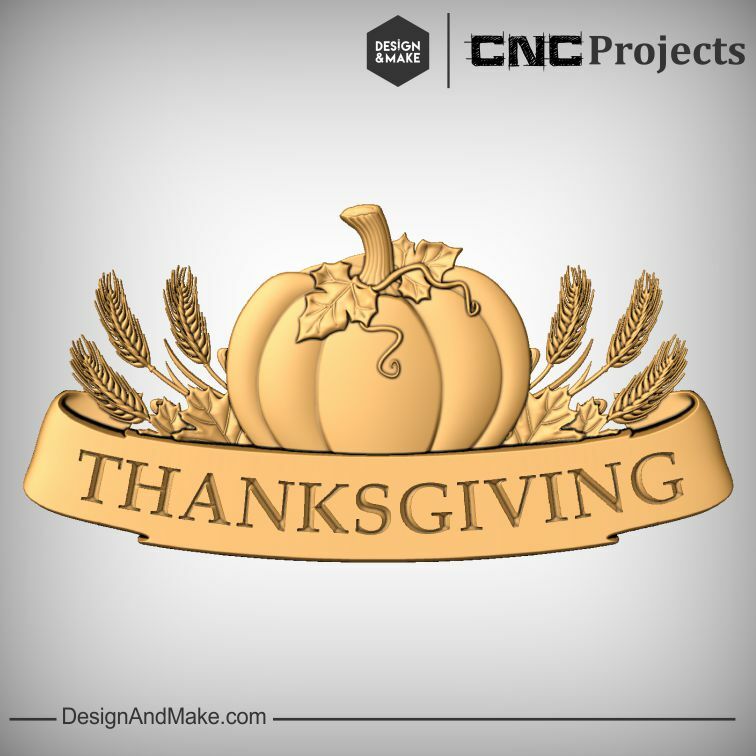 Welcoming them into our midst, filling the table with fresh produce straight from the farm and of course serving a turkey with that homemade stuffing... don't forget that football game! 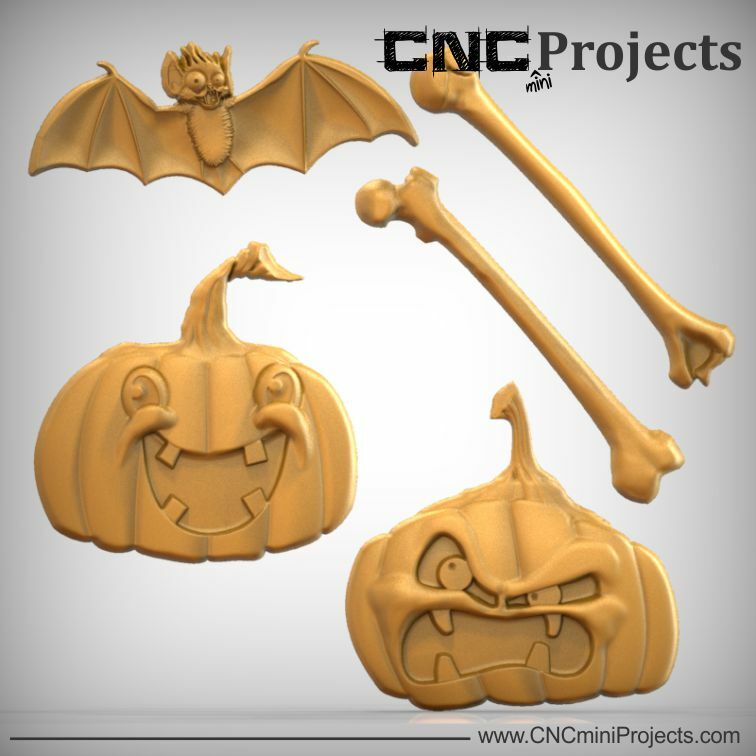 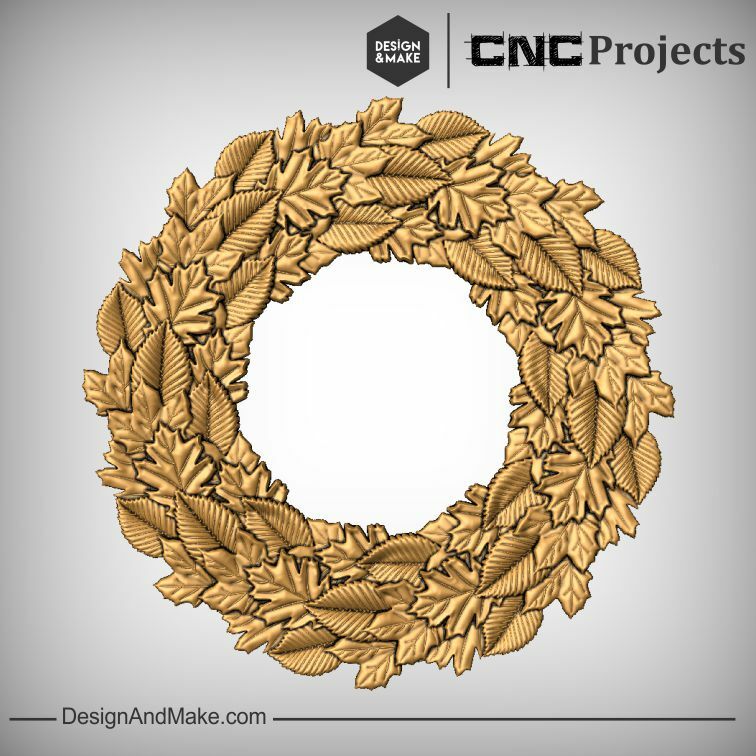 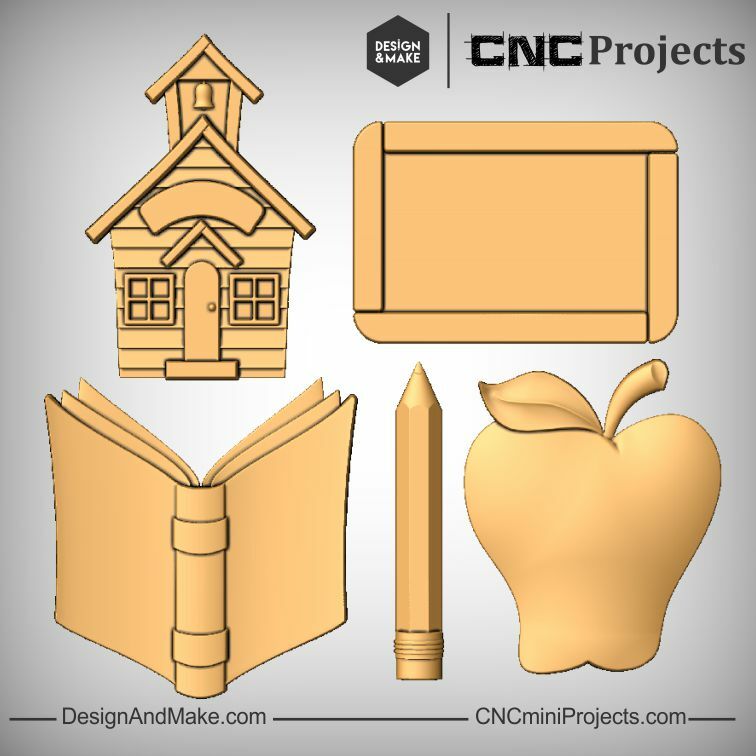 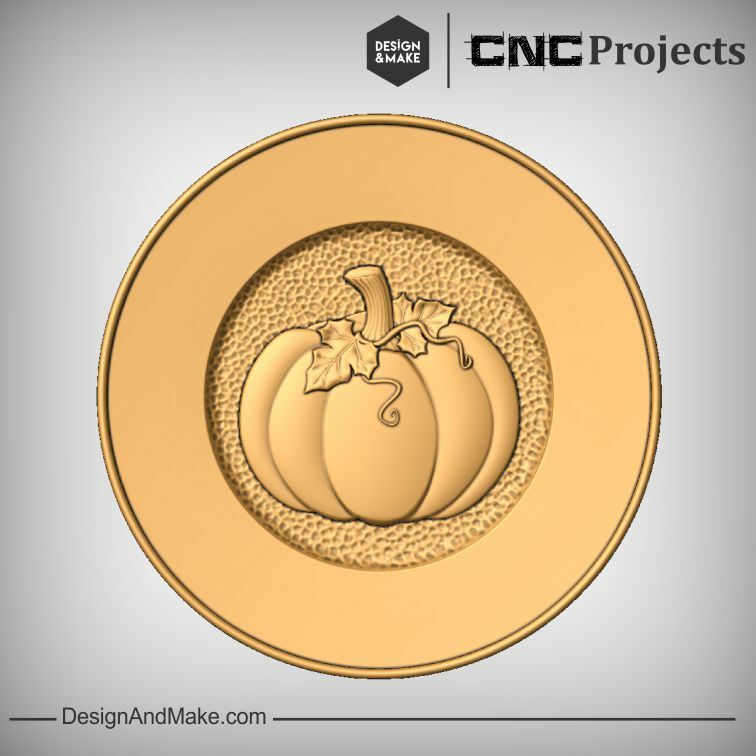 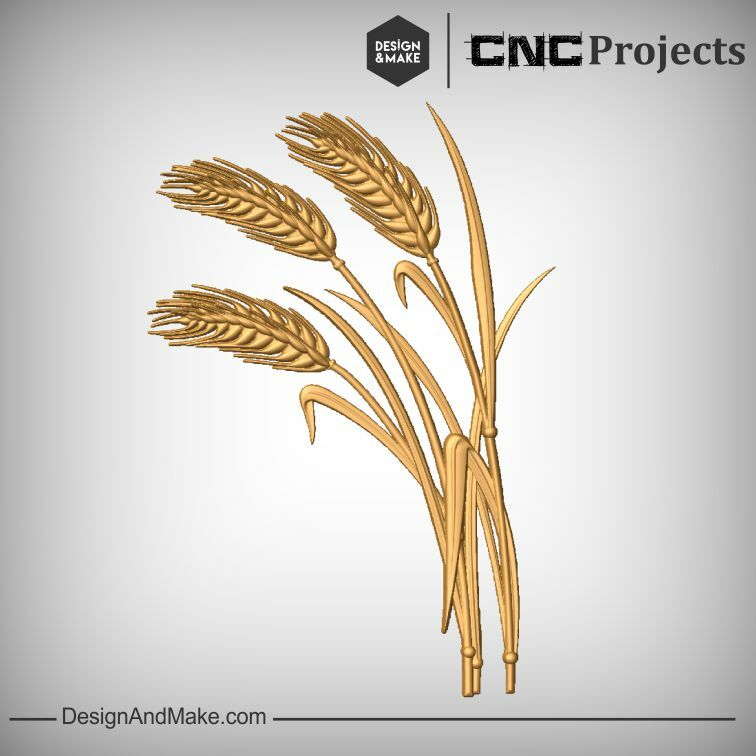 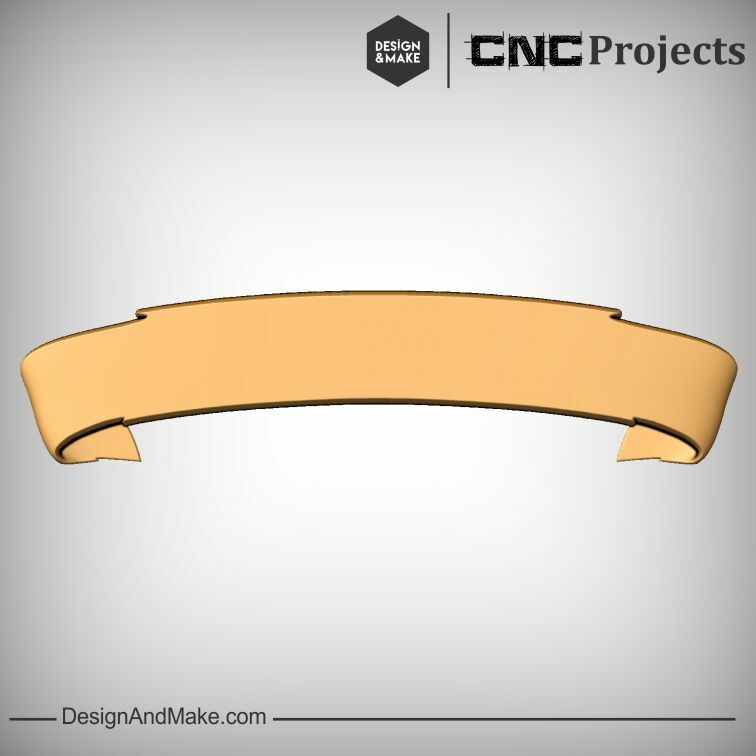 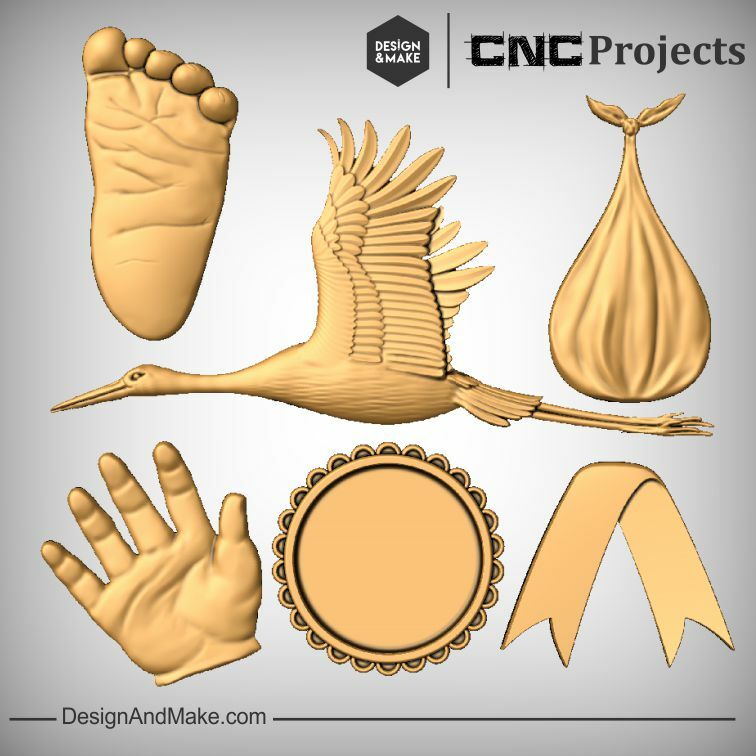 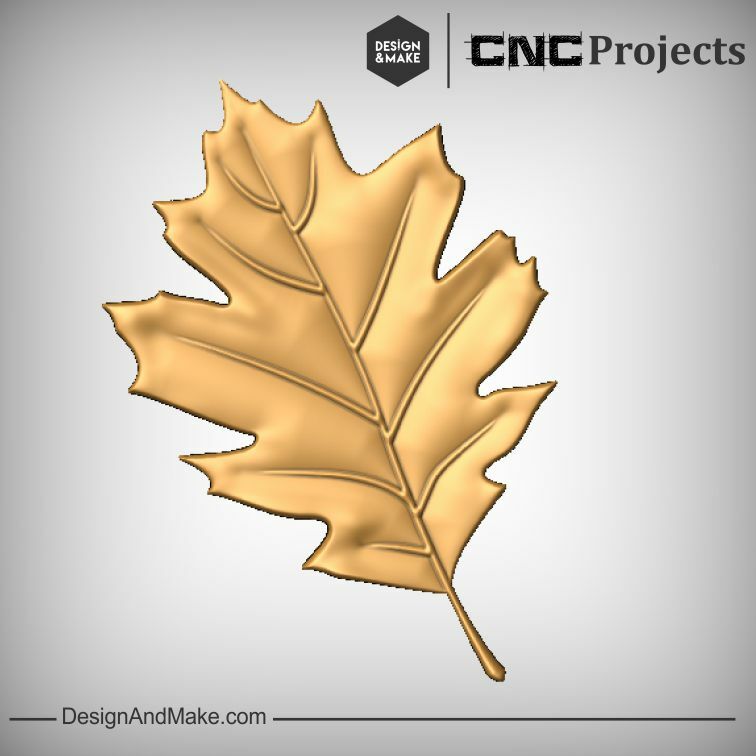 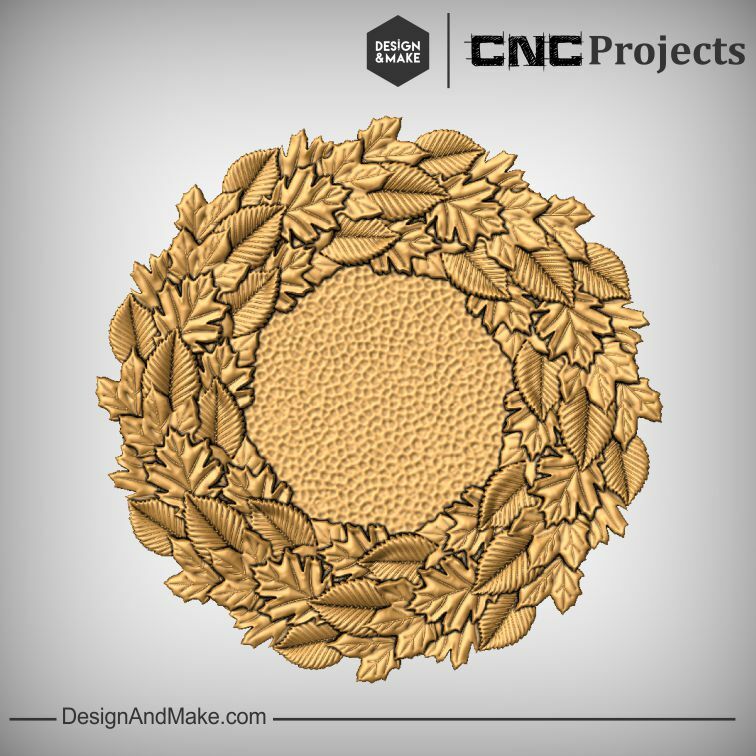 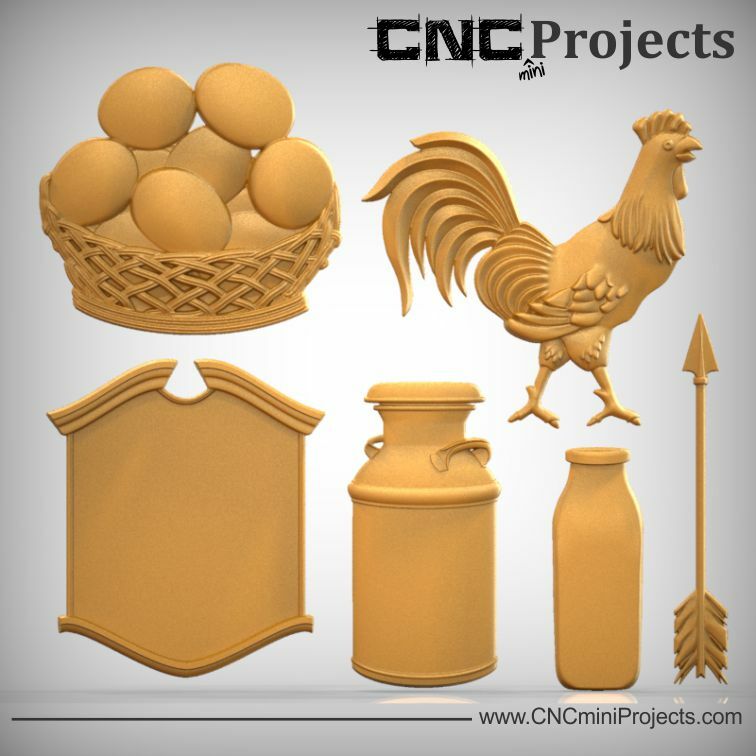 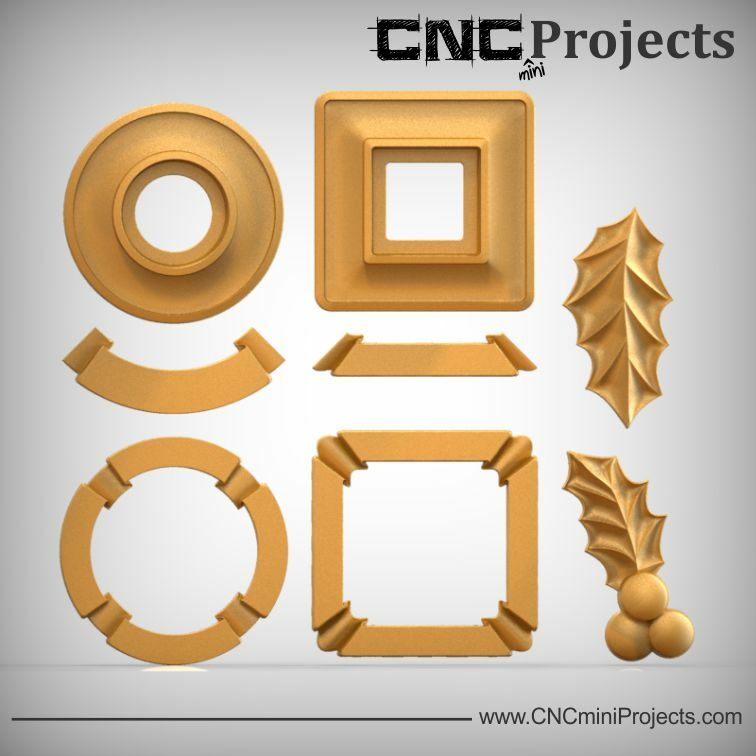 With this fall inspired CNC project, you have the perfect set of models to create all sorts of projects. 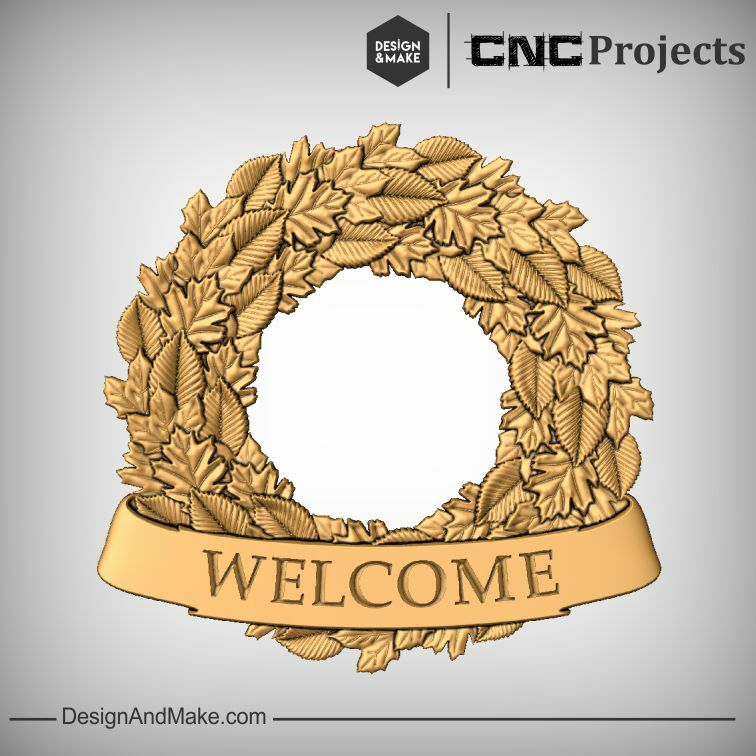 A leafy welcome sign for the door, a piece of Family inspired wall art or even a centerpiece for the dinner table are all possible. 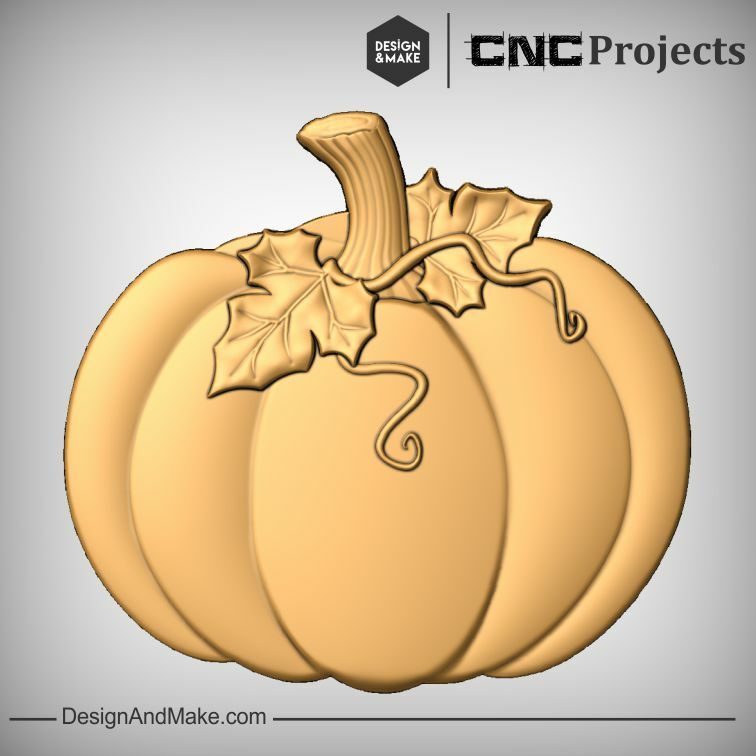 - Ribbon that accepts VCarving and will wrap over most models. 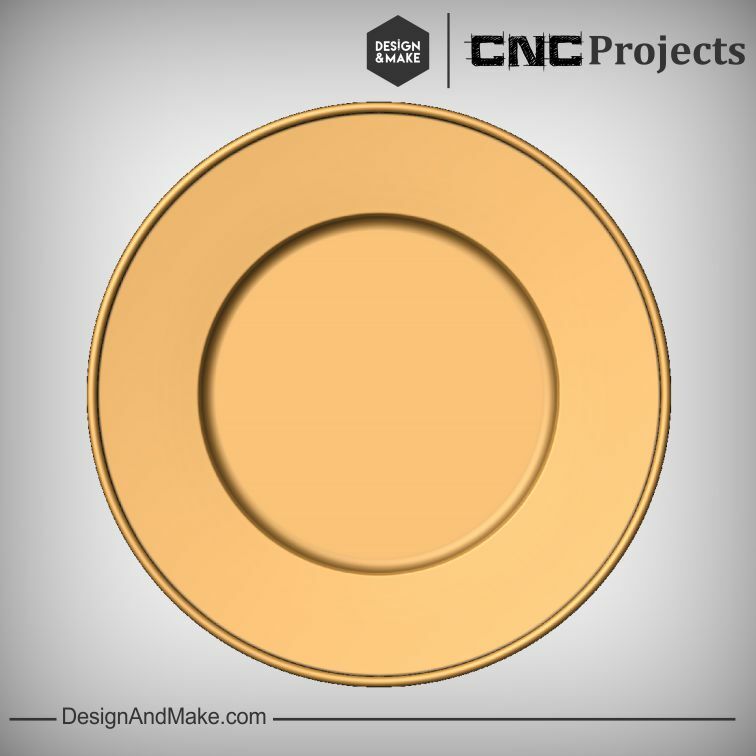 - Plate has a flat bottomed dished center so it will accept almost any model and will also let you get the most "Z" depth out of the added model. 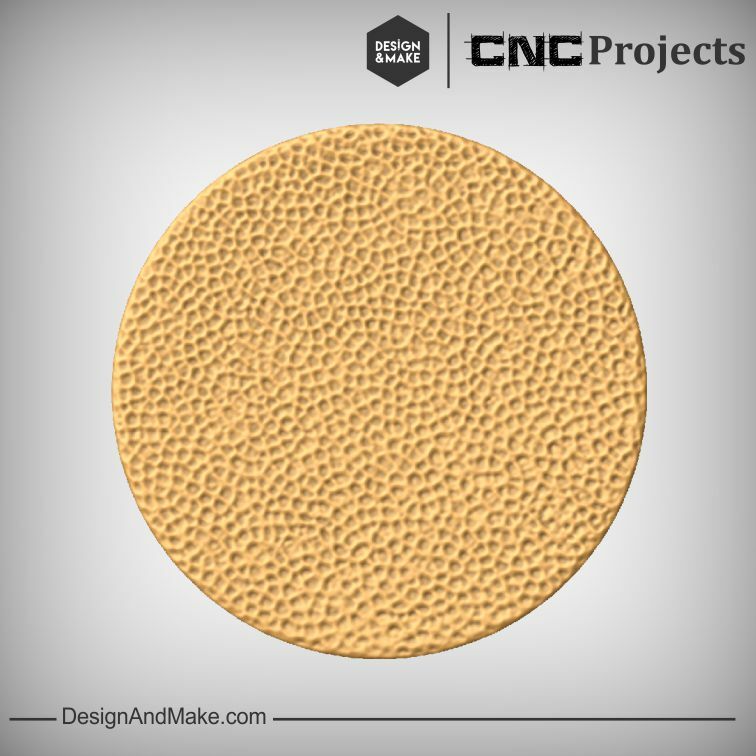 - Rim of the plate will easily accept VCarving projected onto the surface. 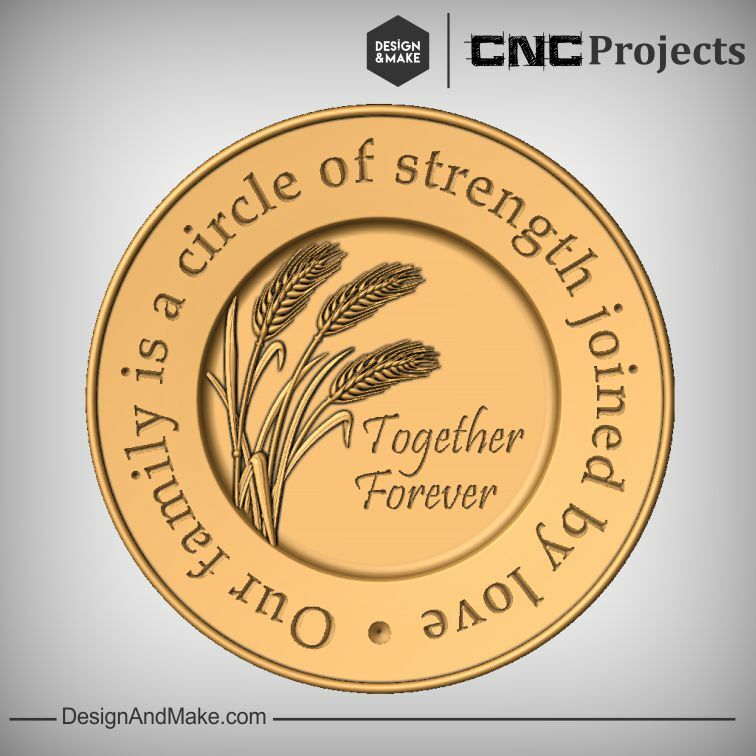 - Hammered texture can be merged or added to the plate to create a more rustic look. 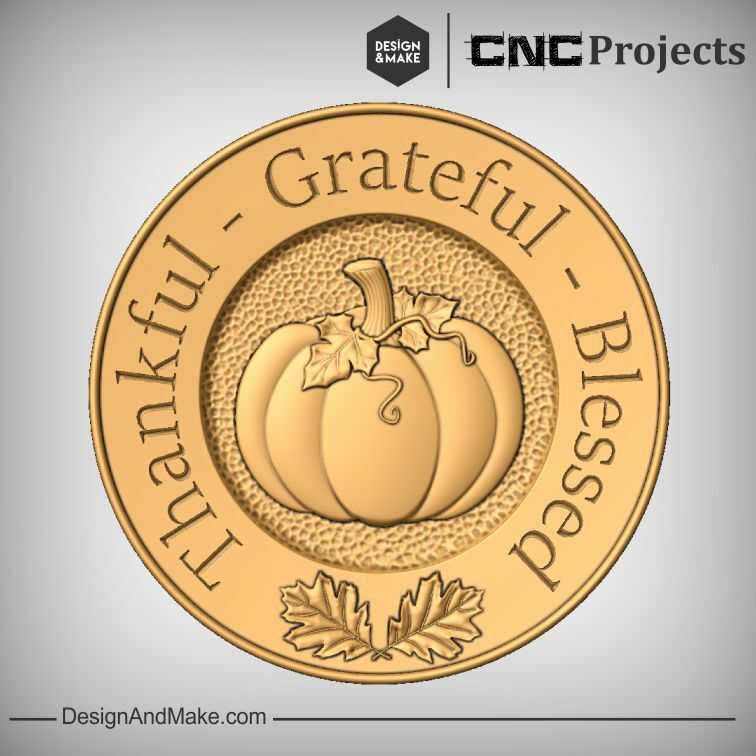 Let's take some time out to be thankful for the things we have: Family, friends, food, football and, of course, our CNC! 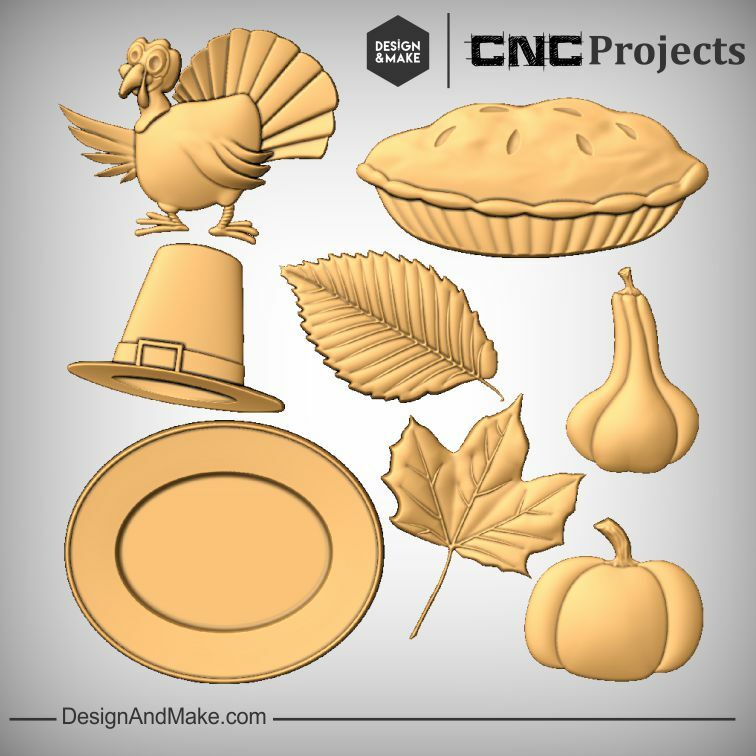 The Thanksgiving No.1 project contains the following models and project sheet.